Rear end mounted brake 1.5Nm can optional be delivered. 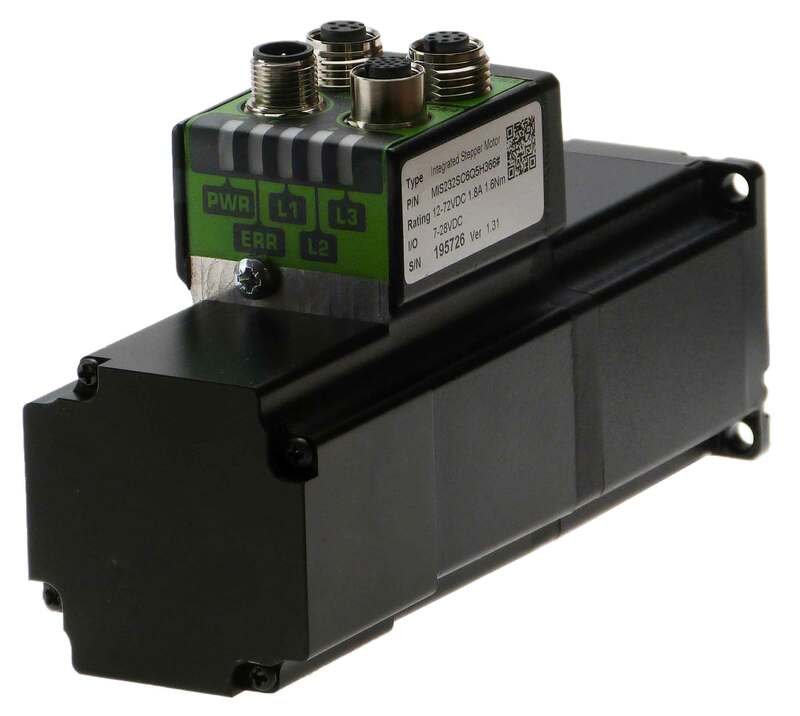 Brake is internally controller but can for OEM or special purposes optionally be delivered with brake controlled from outside or other brake type. A high quality electro-magnetic brake is mounted inside the housing. The brake has zero backlash and no auditory noise. Holding torque is 1.5Nm and optionally 0.5Nm. The brake is used when it is desired to hold the motor shaft fixed at power off, or when the motor is used in a vertical linear application. 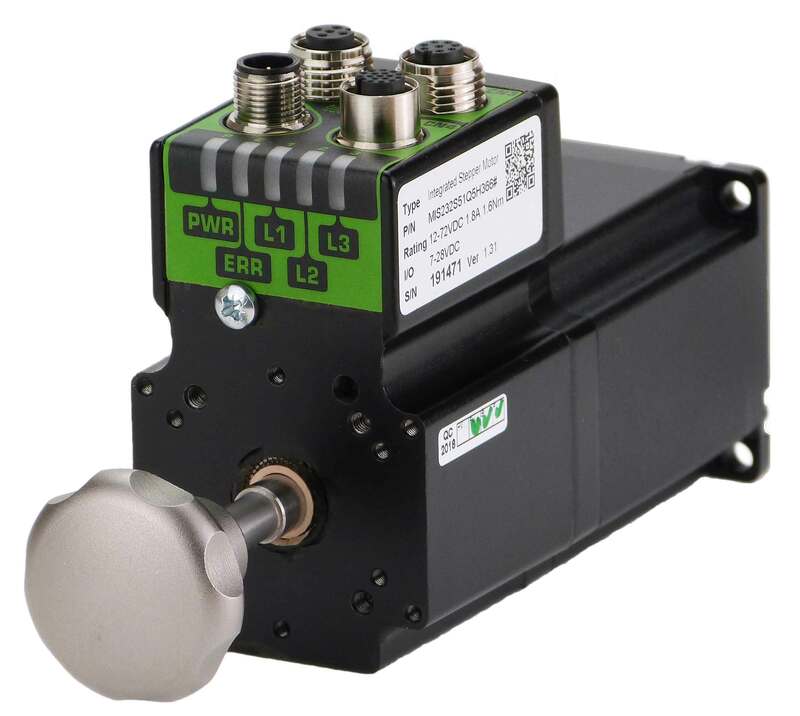 When brake is activated and controlled from the internal controller with a 24 VDC is connected, the brake will be deactivated and the motor can turn freely. It is recommended to use the brake only as a holding brake and not as an emergency brake. IP rating will follow motor rating so if Motor is IP65 will motor with brake also be IP65. Please see here if front mounted brake is needed. Link to photo archive of MIS23xS/T with rear shaft.